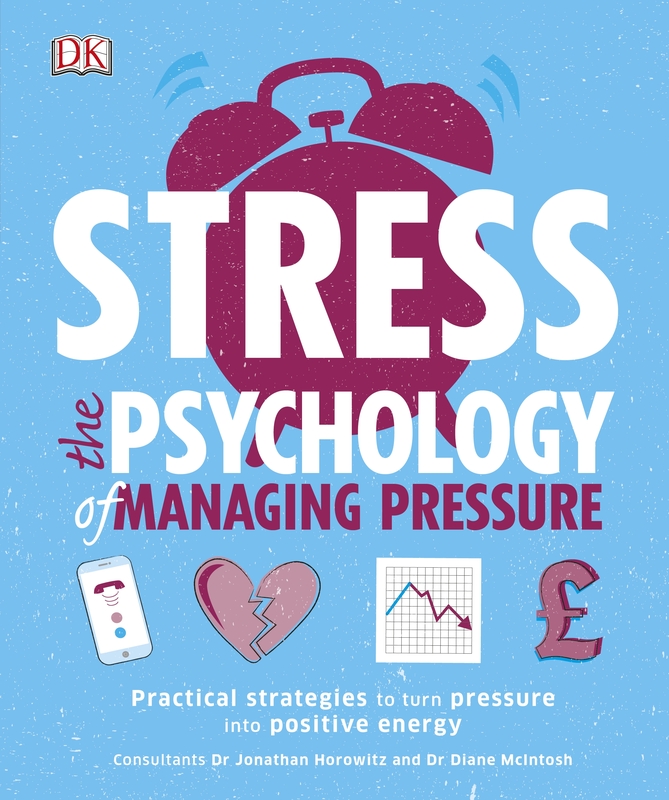 From pressure to positive energy. 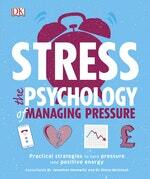 Love Stress: The Psychology Of Managing Pressure? Subscribe to Read More to find out about similar books.